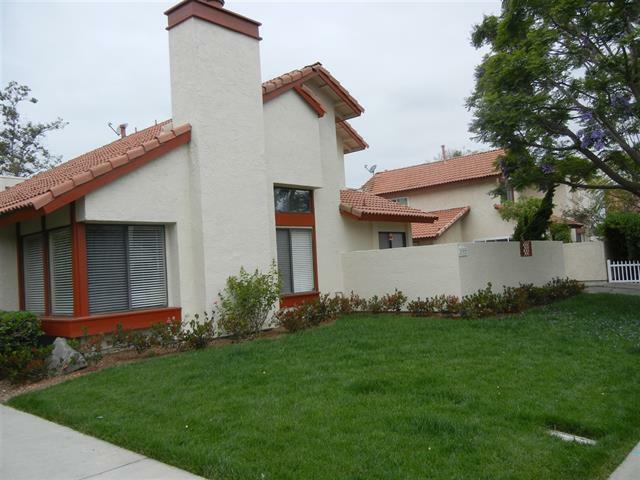 ACI Apartments is pleased to announce the recent sale of a 4-unit complex in the Oceanside neighborhood of San Diego. The 4,097 square foot property situated on a 9,846 square foot lot located at 137 Avenida Las Brisas was purchased by Jeanie B. Davis of San Diego for $1,262,500. The buyer was represented by Terry Moore CCIM of ACI, as part of a 1031 tax deferred exchange. Moore has done multiple transactions with this buyer over the years. 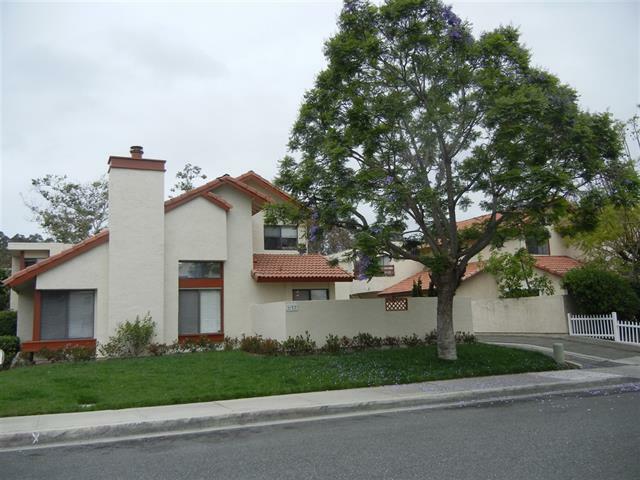 The seller, also from San Diego, ALBOC 137 LLC, was represented by Joe Siemienowski of Siemienowski and Associates. 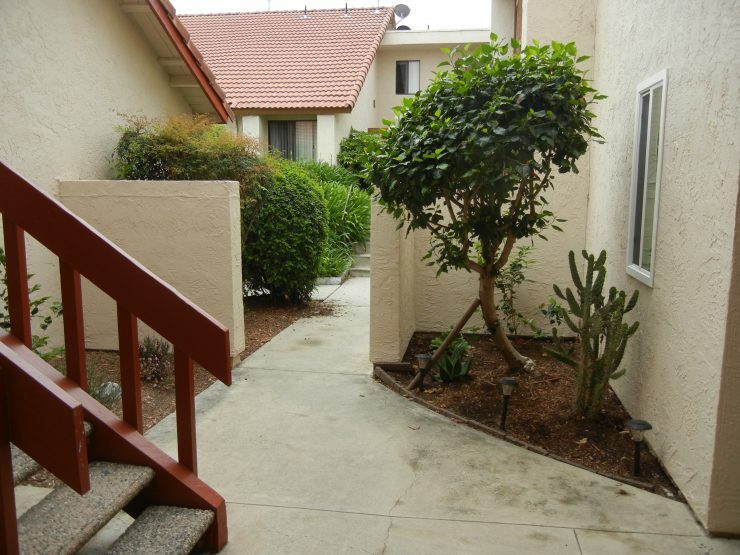 The 1979 property consists of one large 3bd/2.5ba townhouse unit and three large 2bd/2ba units. The units have double car garages, there is also a carport and additional open parking spaces. All units have private yards or a balcony. Two of the four units have been remodeled.